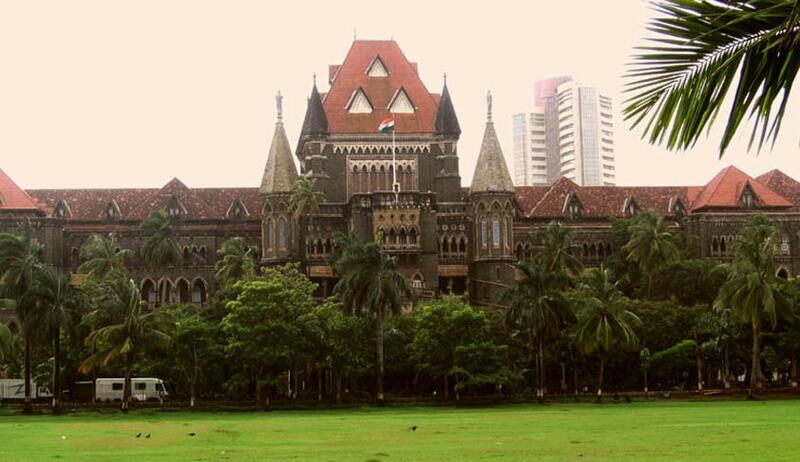 A single bench of the Bombay High Court has held that the object of the legislature in enacting Section 8(3) of the Representation of People Act was to keep away convicts from contesting elections. Justice AM Badar rejected an application seeking a stay on the conviction of the applicant under S. 307(Attempt to murder) of the IPC by the sessions court in Pune. The stay was sought so that the applicant could contest the upcoming Pimpri-Chinchwad Municipal elections. Petitioner’s advocate, Murtaza Najmi argued that S.8(3) of the Representation of people Act prohibits a person convicted and sentenced to suffer imprisonment for not less than two years, from contesting elections. Pointing to S.8(4), Najmi argued that such a bar(on contesting elections) is not absolute and upon stay on conviction the convict can contest the elections. Reliance was also placed on the judgement of the Supreme Court in Rajbala and Ors v State of Haryana and Ors. wherein it was held- Right to vote and right to contest elections are constitutional rights of a citizen. Therefore, it was argued that the applicant is entitled to contest the elections. Relying on the Supreme Court’s observations in various cases, the court said that it is clearly laid down that powers to suspend conviction are to be exercised with due care and caution and that too in exceptional circumstances. Holding that the object of the legislature in keeping away convicts from contesting elections will have to be given primacy while deciding such an application, court rejected the application.